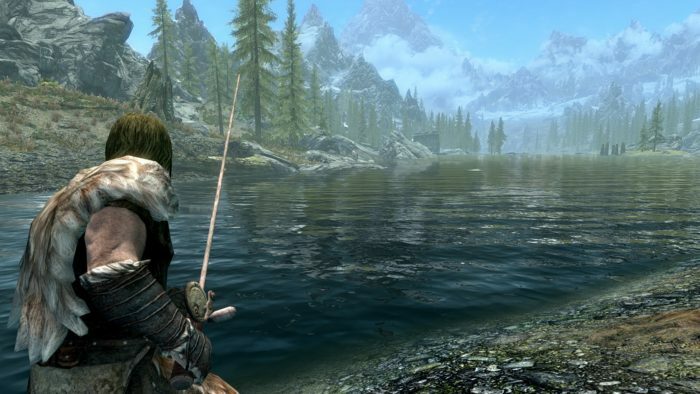 Skyrim is filled with all sorts of different activities to do, from attending a magical college to slaying mythical dragons, but if there’s one thing the game hasn’t done, it’s fishing. Whenever you would hunt for fish, you would actually need to dive into the shallow depths and catch them by hand. 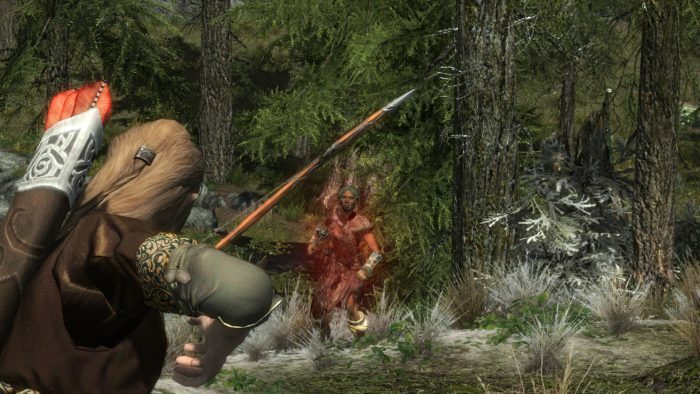 If that method is too barbaric for your standards, then you can use this Skyrim mod instead. As the mod name implies, you’ll finally get the chance to kick back and cast a line. To make the fishing rod, all you’ll need is 2x Firewood and 1x Iron Ignot, while insects serve as the bait! You can find fishing spots all over the open world, which can be easily spotted by the dragonflies flying above the waters. Blood Burst: Fire arrows in quick succession and cause bleed damage. Bow Bash: Bashes a target with your bow, depleting their stamina. Velocity: Moving around allows you to draw your bow much faster. Enhanced Senses: With a bow in hand, you can detect those around you. During one particular quest in Skyrim, players will get the chance to transmogrify into a werewolf with powerful abilities. However, this transformation comes at a cost and a time limit at that, so you can’t go around as a big bad wolf forever. 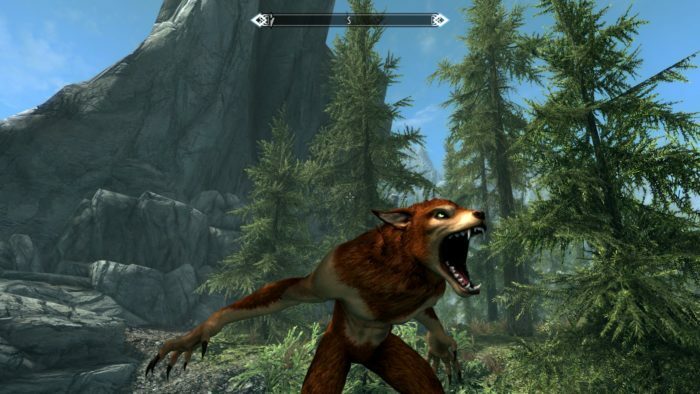 But if you prefer your new furry form, then you can use this Skyrim mod to stay that way. The effects are really simple: it’ll remove the time limit on the werewolf transformation without affecting anything else from the main game. You can mix and match this mod with other mods you’ll find, but do note that you’ll need to install another mod to revert back from werewolf form. One way of earning money in Skyrim is by stealing items from stores or ruins and just selling them. Things such as plates, cups, and other knick-knacks won’t fetch you a pretty penny, so it’s not really worth taking the time to actually steal them. The lack of value makes these items purely cosmetic and nothing more, which might feel a bit disappointing for some players. 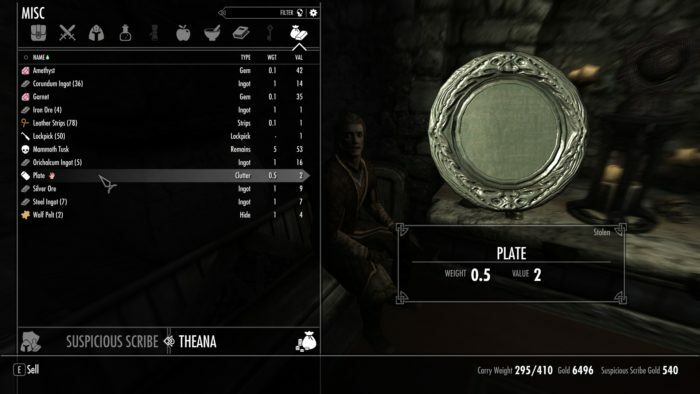 Luckily, you can use this Skyrim mod to increase their value. When breaking into a rich person’s home, their household items now sell for much more than they normally did. The Silver Bowl, for example, now sells for 50 gold instead of the original 5. If you’re a bit low on cash, then this mod is definitely for you. One awesome way you could take out a group of enemies in Skyrim was using oil. When exploring crypts and tombs, you’ll usually find puddles of oil scattered around the floor that you could ignite with a fire spell. 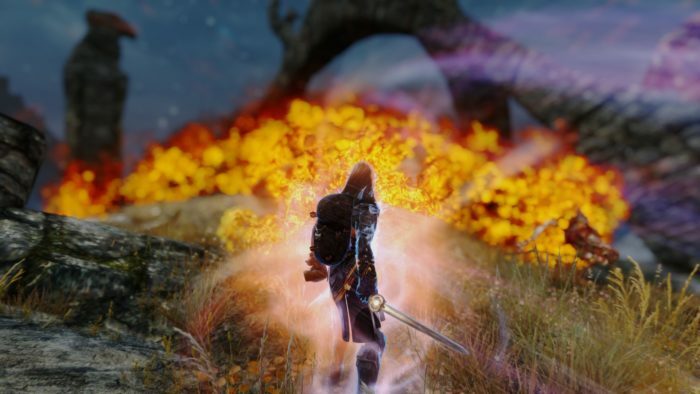 This Skyrim mod enhances that feature by implementing two new ways you can ignite the oil. You can now throw a torch and watch the oil explode, which does make a lot of sense since a lit torch relies on fire. Meanwhile, you can also use shock spells to trigger the same effect, sending your enemies away in blazes. There are a slew of side effects that can really mess up your character in Skyrim. One of the worst things you can probably experience is getting poisoned – an effect that not only saps your health but also leaves you with a blurry vision. While the realism is definitely appreciated, it can get a bit daunting when you’re suddenly swarmed by dangerous enemies. During these moments, it’s the blur that really gets the better of you and not the actual poison. 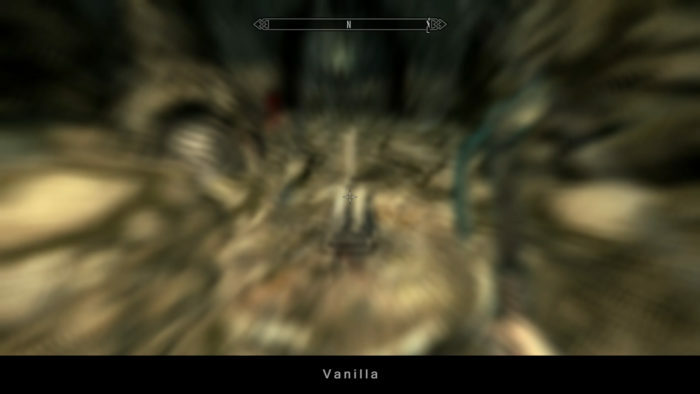 If you’re not a big fan of the whole blurry visuals, then you can use this Skyrim mod to simply remove it. That way, you’ll only need to deal with the toxins instead of the distorted visuals. As the Dragonborn, you have the special skill of absorbing the soul of a dragon whenever you slay these divine creatures. Using their souls, you can unlock new shouts that you’ve discovered throughout your adventure. Aside from that, however, the dragon souls have no other use in the game. 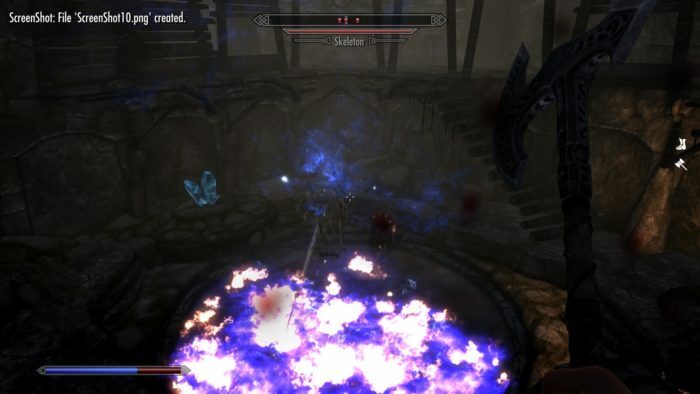 If you want your dragon kills to feel much more satisfying, this Skyrim mod modifies how these souls will work. Not only can you unlock more shouts, but your character will also become stronger through enhanced attributes. You can improve your health, magicka, stamina, carry weight, armor, resistance to non-physical damage, movement speed, and shout cooldown depending on your personal preference. It’s also worth noting that these stats are permanent and won’t decrease when you consume one dragon soul for a new shout.